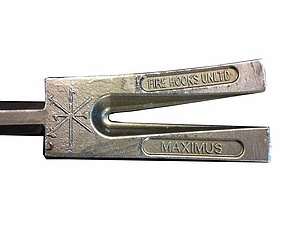 The MAXXIMUS is the next generation of forcible entry bars. 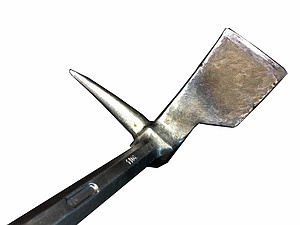 It is the ultimate Halligan bar and is lighter than the Pro-Bar. The Maxximus has a unique T.P.R. 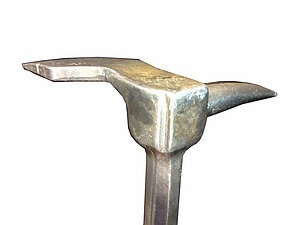 grip for a sturdy handle while using this tool. Other features include a depth gauges on the adz and the fork eliminate guess work. 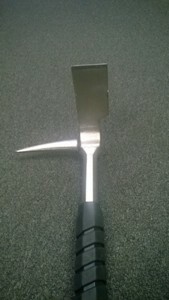 A modified version of the Maxximus, this tool has all of the same features but with a 2 inch wide adz.